As a leading specialist in key recovery, Keycare have grown into a team of 50 and whether keys have been lost or stolen, Keycare provide a full service all day, everyday. 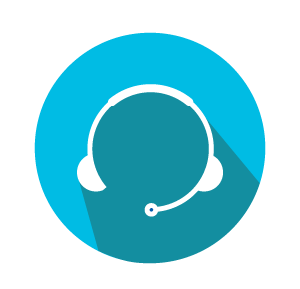 With a UK-based call centre, Keycare provide customers with support from real people at any time. With the Ericsson-LG and Braxtel ContactQ System, we’re only really scratching the surface as there is a lot that they can do. The solution has transformed the way we work and will grow as the business grows.